A Guy At An Office Party With Champagne, A Noisemaker, A Party.. Stock Photo, Picture And Royalty Free Image. Image 281254. 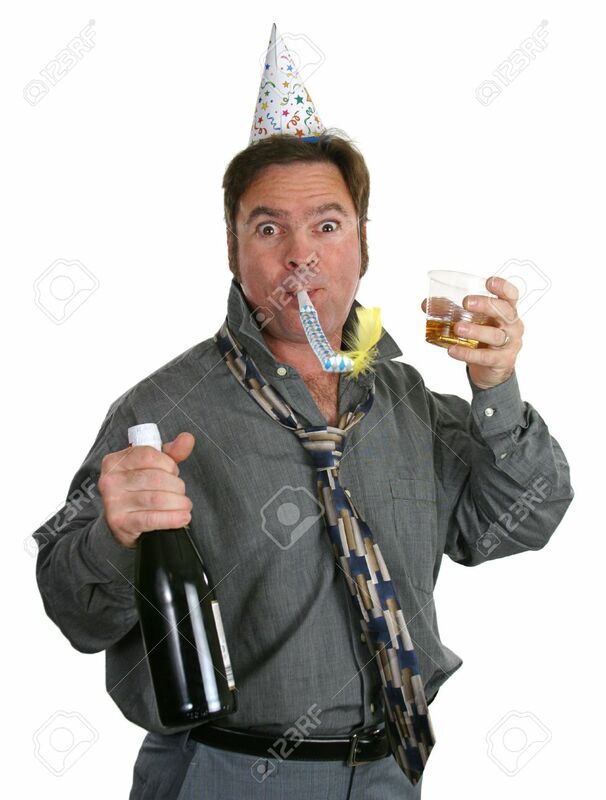 Stock Photo - A guy at an office party with champagne, a noisemaker, a party hat and a goofy expression. A guy at an office party with champagne, a noisemaker, a party hat and a goofy expression.